2nd. 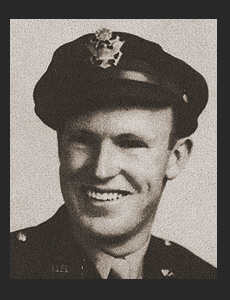 Lt. Robert J. Briscoe. Graduated from Frederick High School. Entered the Air Corp, trained in San Antonio, Texas, Pine Bluff, Ark. Independence, Kan., Frederick, Okla.